My name is Jim… thanks so much for stopping by. It’s great to meet you. See that photo? That’s me in the background. I LOVE helping people negotiate their salary. If I could actually come with you on your interview or performance review, reassure you that you’re doing great, and hold up cue cards to coach you through the process, I would. How do I find out how much I’m worth? How do I know what to say, or when to say it? Won’t the interviewer get angry and give the job to someone else? I know. I get it. I’ve been there myself. No one ever taught us how to negotiate our salary. 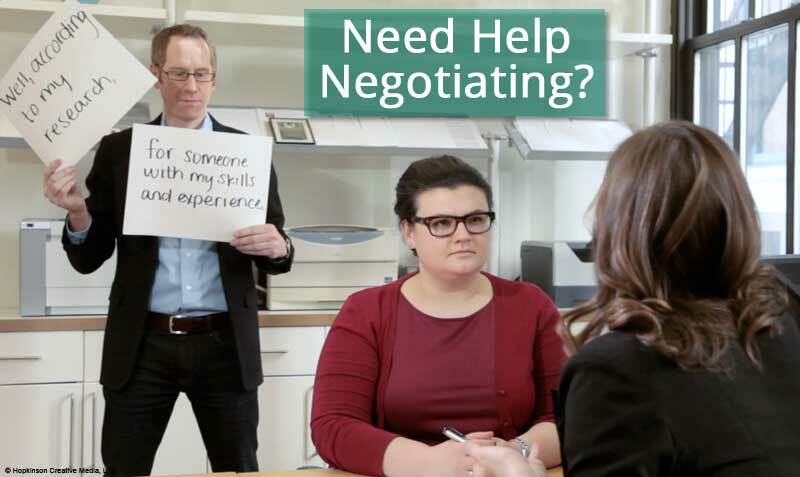 Colleges help us with resumes and interviewing, but often leave out negotiation. Our parents taught us how to ride a bike. Negotiation? Not so much. Your best friends and co-workers? Hmm, money is kind of a taboo subject. And your boss? They’re certainly not going to show you the way. If you don’t negotiate your salary, you could be losing more than $1,000,000 in earnings over the course of your career. The person sitting right next to you could be making 20% more for the same job. Bitter? Unfulfilled? Let’s not have that happen, shall we? A good place to start is my Salary Negotiation Fast Class, a free email course that teaches you the skills you need to get paid what you’re worth in just 7 days. Jim Hopkinson is a writer, teacher, speaker, and digital media professional based in New York City. He helps ambitious professionals overcome their fear of negotiating salary by giving them confidence and teaching them the skills they need to get paid what they’re worth. 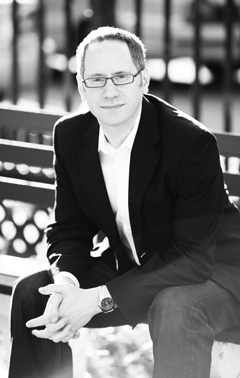 He is the author of the book Salary Tutor: Learn The Salary Negotiation Secrets No One Ever Taught You (Grand Central Publishing), which has been featured in the Wall Street Journal, NY Post, and Forbes. He is also a contributing writer to Salary.com, and his negotiation tips have appeared in The Huffington Post, Yahoo Finance, Monster.com, Men’s Health, and Lifehacker. As a speaker, Jim is consistently praised for his dynamic, high-energy approach, and has been chosen from 3,200 applicants — three times — to present at the SXSW Interactive conference. This enthusiasm also translates to the camera, where he has developed a suite of fun, interactive online courses — more than 10,000 students took his introductory course in just the first 10 months. Prior to starting his own business, Jim had dream jobs in technology and sports. He was a marketing director at Conde Nast Digital, overseeing the online marketing and social media strategy for Wired.com, and before that spent 8 years at ESPN.com. He teaches a social media class at NYU, is an avid runner, and enjoys serving as a mentor for young business professionals.